Messenger features are slowly creeping into the main Facebook experience. In order to keep people coming back, Facebook regularly debuts new features for small sets of users. 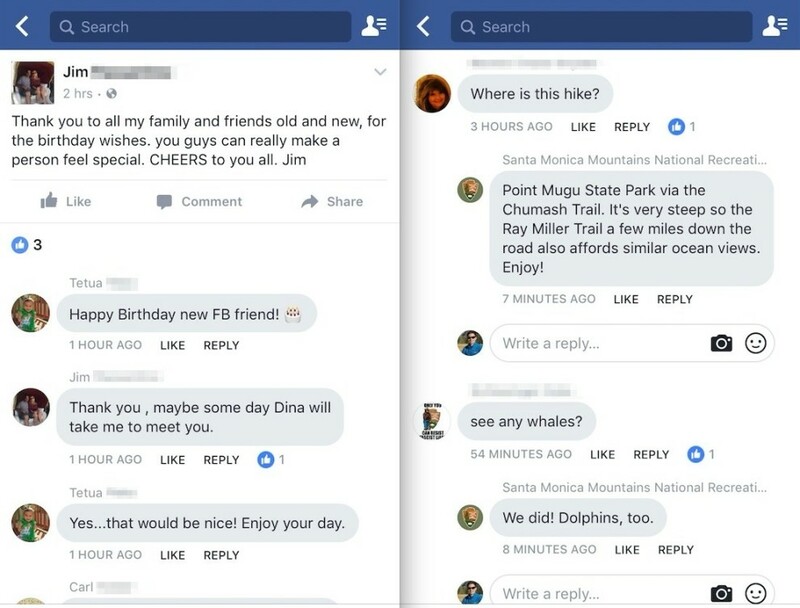 Newsfeed posts, videos and Messenger have all regularly been experimented on, but the humble comments section has largely stayed the same over the past decade. That could be set to change, however, after BuzzFeed News confirmed that the social network is testing a new mobile layout that styles comments to look more like text messages. According to Facebook, the new bubble interface is designed to make posts more conversational. A company spokesperson told BuzzFeed: "We are always working to make Facebook a more visual and engaging place to have conversations. So we're testing multiple design updates in News Feed, including a more conversational way to comment on posts." Other subtle design tweaks include the introduction of pop-ups that load individual posts in a new window and a visual indicator that alerts you when other people are currently writing a comment on a post. Basically, Facebook is taking features that Messenger users have become accustomed to and incorporating them inside the Newsfeed. The new layout is a lot easier on the eye, but the messaging bubbles do take up more of the screen. This might suggest Facebook wants people to spend more time in the app or that it wants comment sections to be reserved for real comments. Maybe it'll put an end to the endless threads of name tag comments inside popular Newsfeed posts and viral videos. Although some users will see the new features inside their app, Facebook typically limits the number of people involved in its trials. Should the message bubbles receive positive feedback, however, they could roll out to everyone in the near future.